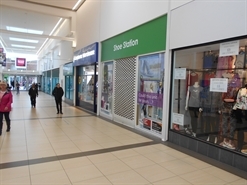 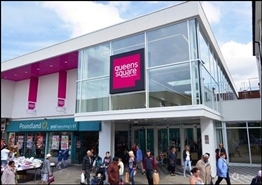 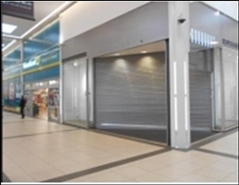 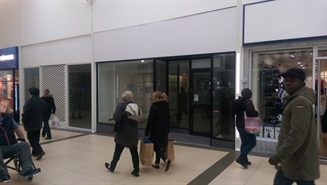 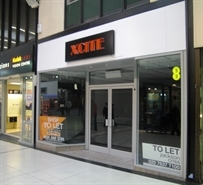 716.09 sq m of retail accommodation over two floors. 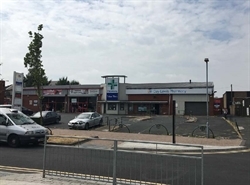 Edge of town prominent retail warehouse opportunity with car parking. 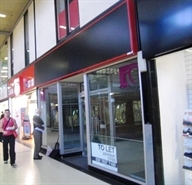 Suitable for retail or trade. 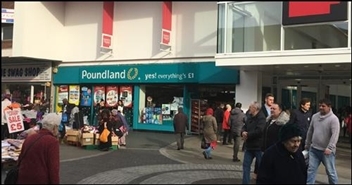 Potential drive thru. 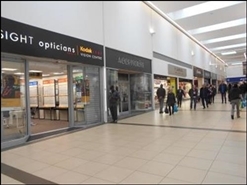 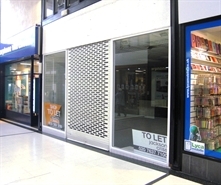 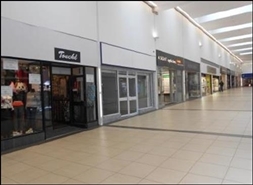 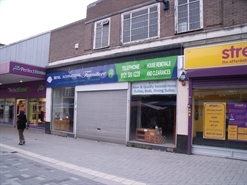 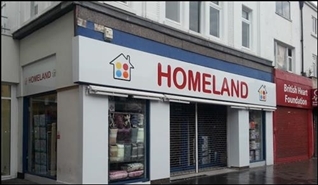 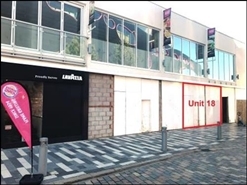 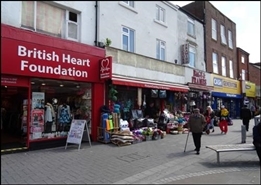 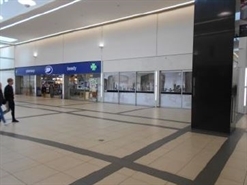 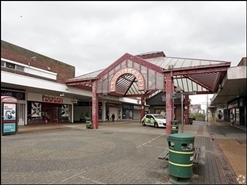 The property comprises a ground floor retail unit with first floor storage situated on the main High Street in West Bromwich, adjacent to Perfect Home and close to Heron, Wilko, Boots Opticians, etc.